On the entry of foreign legal firms, Mr Gowda said the matter is under consideration of the government in consultation with the Bar Council of India. 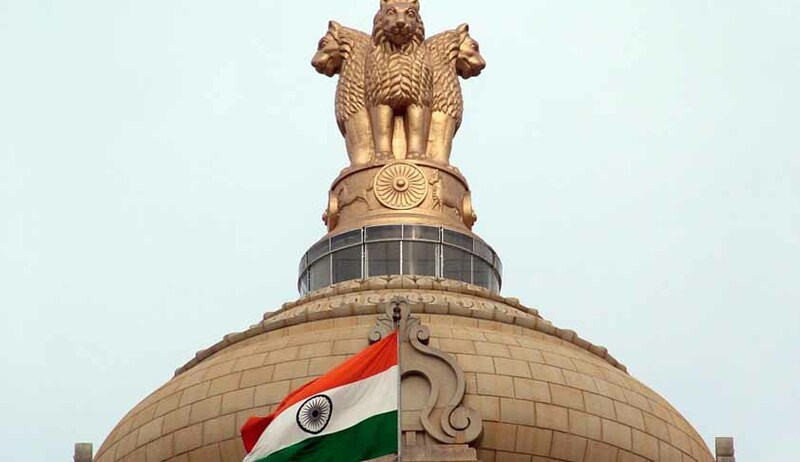 The minister added that the salary of higher constitutional functionaries including the judges of Supreme Court and High Courts are fixed by making necessary adjustments with reference to the pay scales suggested by the Pay Commissions and approved by Government for the level of Secretaries to the Government of India. It is a common refrain that judges in India are underpaid. The Chief Justice of India (CJI) is paid Rs.1 lakh per month, apart from allowances and perks; a judge of the Supreme Court and the Chief justice of a High Court can expect to make Rs.90,000 per month. A High Court judge can expect to make Rs.80,000 a month. However, when compared with lawyers, whether in individual practices or in law firms, judges are grossly underpaid. Some anecdotal evidence suggests that senior advocates at the Supreme Court charge at least Rs.1 lakh per hearing, going up all the way up to Rs.20 lakh or more depending on the experience and expertise of the senior counsel. In effect, senior advocates make within the course of a hearing what judges make in a whole month, if not more. The salaries of High Court and Supreme Court judges were initially fixed in Schedule II of the Constitution and could only be increased by a Constitutional Amendment. Since 1986, after the 54th Amendment of the Constitution, they are governed by parliamentary law, namely the High Court Judges (Salaries and Conditions of Service) Act, 1954, and the Supreme Court Judges (Salaries and Conditions of Service) Act, 1958. Since India became a republic, High Court and Supreme Court judges’ salaries have increased only thrice in 65 years. The salaries of judges were roughly doubled in 1986, tripled in 1998 and tripled once again in 2009 (with retrospective effect from 2006).